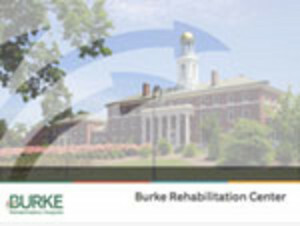 Burke's logo is a registered mark and protected by copyright laws. 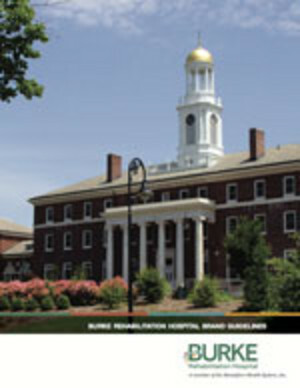 The logo may not be displayed or printed by external entities or individuals without prior written consent from the Marketing Department at Burke. The logo must be reproduced in the colors specified in Burke's Brand Guidelines. EPS – This is a vector version of the logo. EPS files require EPS-based software and are intended for use in print design applications. This format also works well for large items such as banners and posters. JPG (300 DPI) – This format is the most common file format and can be used in a wide range of print applications that require a high resolution file. Resolution is 300 dpi. If you have questions about usage of the files, contact Richard Sgaglio, Vice President, Marketing, Communications & Development at (914) 597-2491.